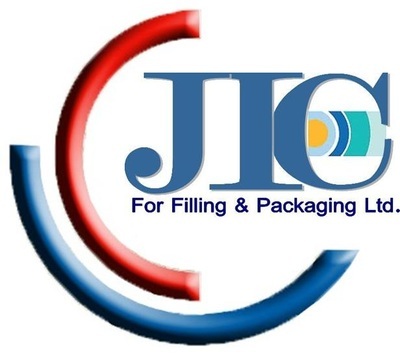 We Are Jordanian Manufacturer Located In Amman – Jordan , And We Have Focused On Manufacturing And Exporting Dead Sea Skin Care Products In "BULK" Since 1995. 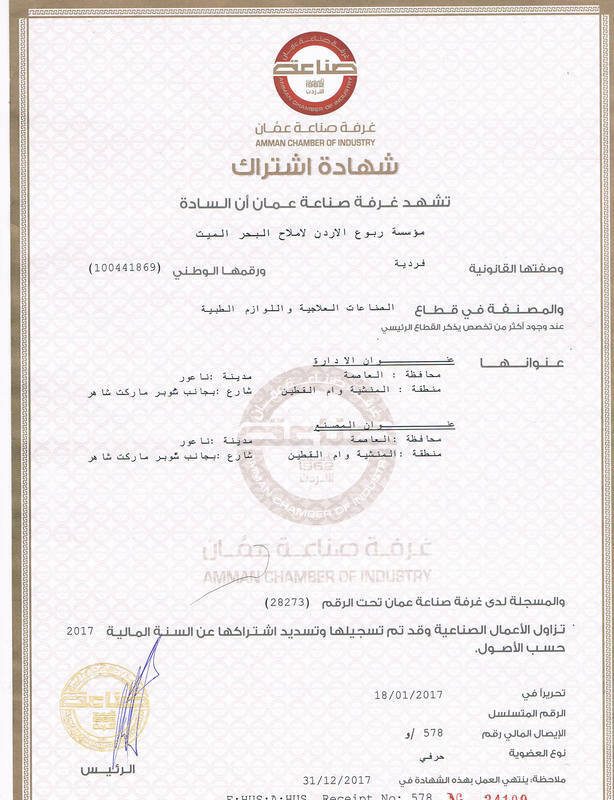 Our Main Ingredients Of Our Products Is Originally Obtained From The Dead Sea In Jordan , And Shipped Directly To Our Clients . All Our Skin Care Solutions Contain 100% Natural Dead Sea Ingredients , Full of Minerals That Dead Sea Provide. 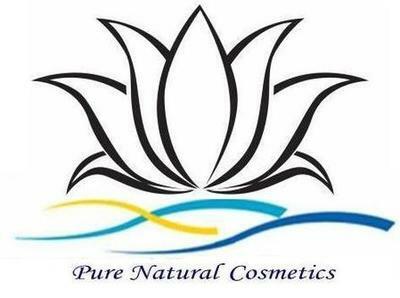 Bulk :We provide the finished product in large containers For the use of Spa' . Resorts and with the option to re-pack it yourself. 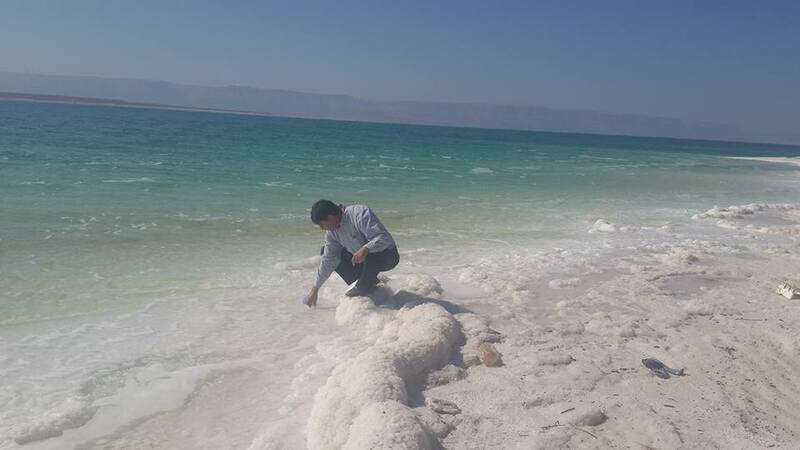 ​Unique Natural Elements, There Is No Place In The World Where You Will Meet In Life And Renews The Characteristic Qualities Of The Dead Sea . 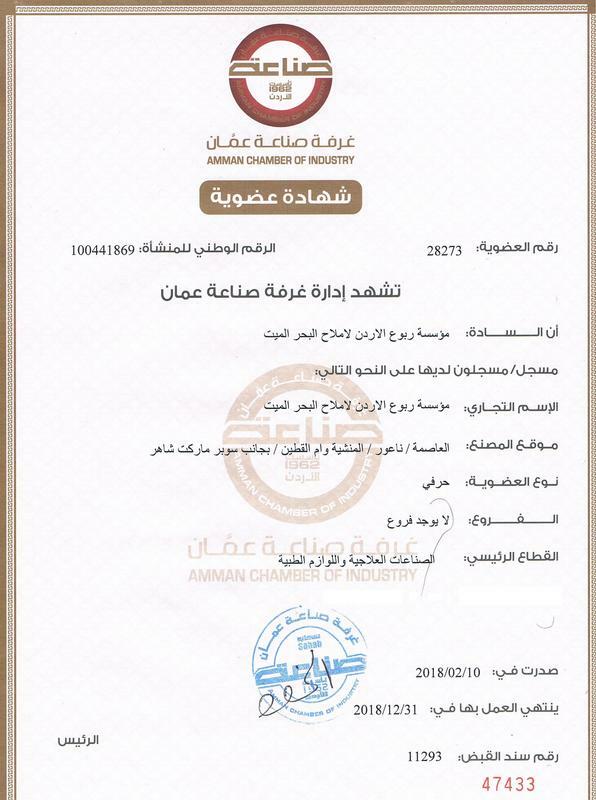 People From All Countries And From All Social Classes Flocking To The Health Care Purposes In Dead Sea Of Jordan . 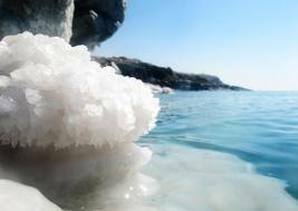 ​Mild Climate And High Mineral Qualities Provide A Variety Of Healing Properties, Beauty Treatments And Physical Pleasures Offered Menu To Select Vacationers Dead Sea Of Jordan . 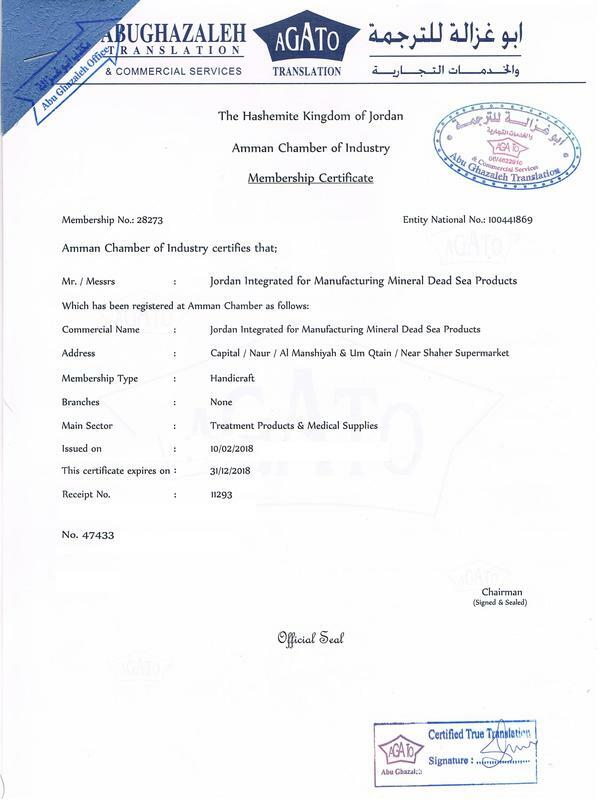 N.B : Facts Of Jordanian High Quality Of Dead Sea Natural Products ,, Israeli Main Company Ahava Has Been Importing Raw Materials For Its Dead Sea Mud Cosmetics From Jordan Since 1994.